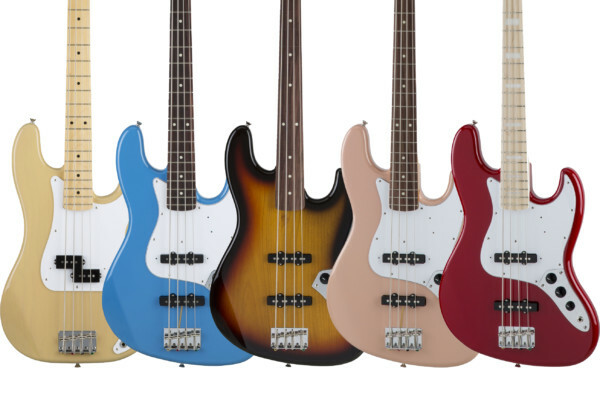 Ernie Ball Music Man has announced a limited run of a short scale version of their StingRay bass. 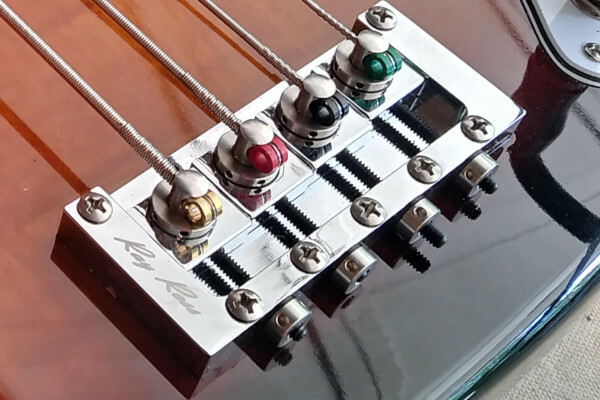 The 2019 Short Scale StingRay Special is a passive bass that has a 30-inch scale for easier playability. 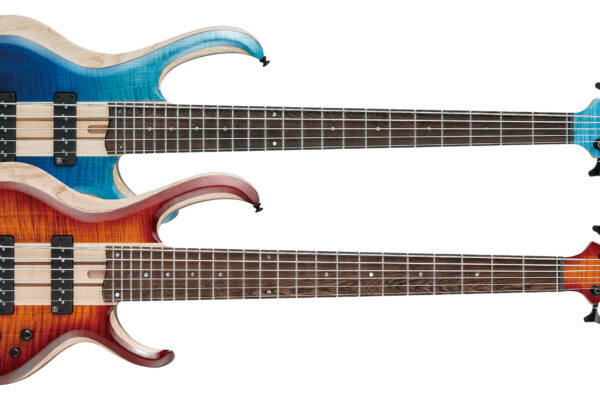 Warwick has added the Sklar Bass I Signature to their Teambuilt Artist Series as well as their Rockbass line. 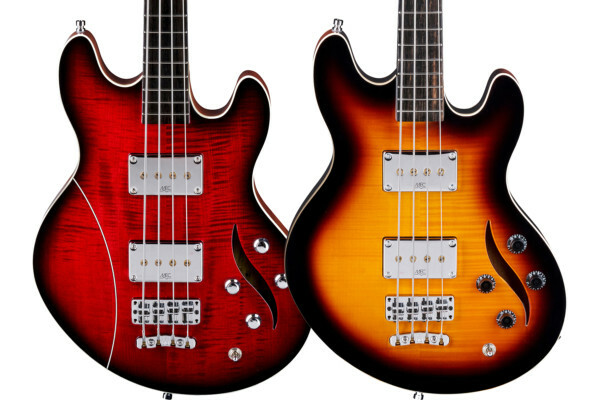 Developed with session legend Leland Sklar, the semi-hollow bass is a modified version of their Star Bass. 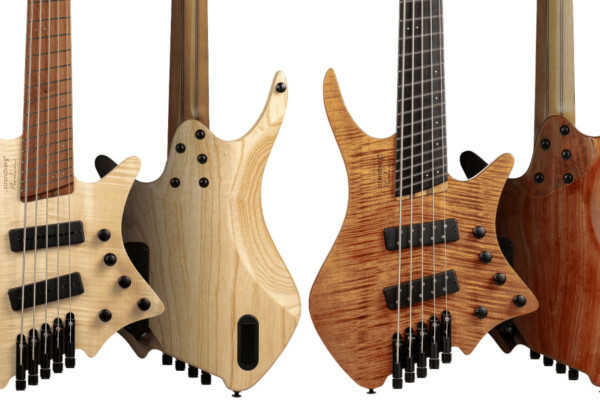 View more Basses from the 2019 NAMM Show. 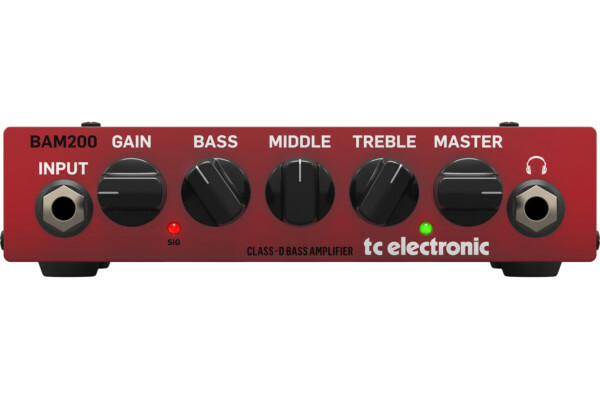 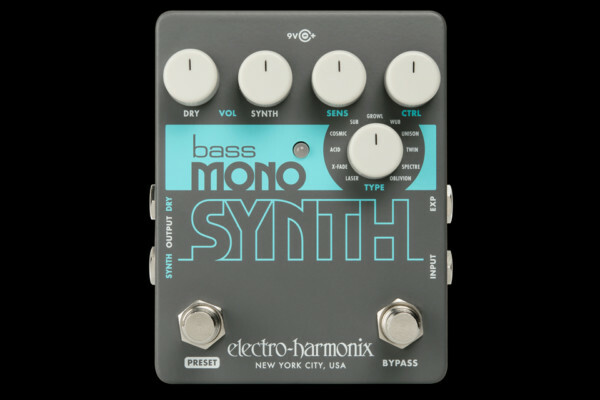 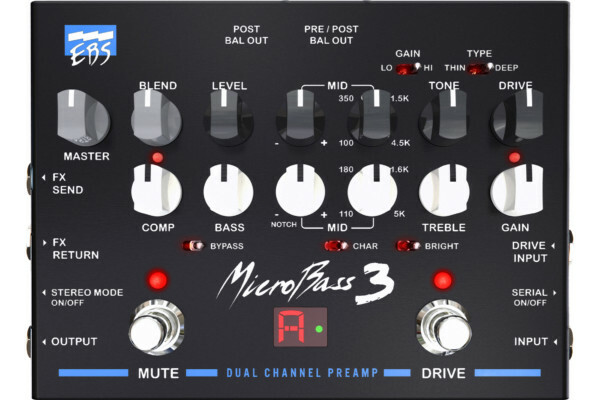 TC Electronic unveiled a new bass amp at the 2019 Winter NAMM Show called the BAM200. 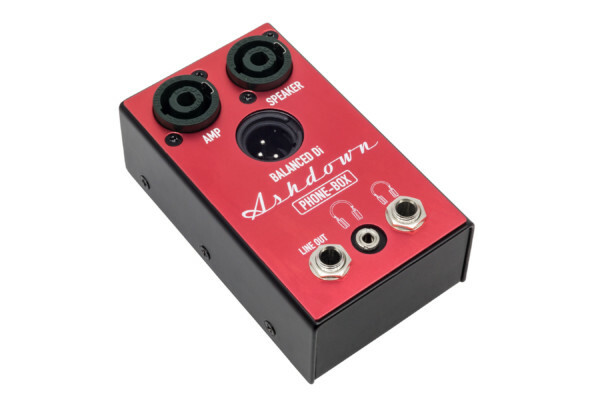 The unit is a miniature 200-watt amp intended for “club gigs and practice rigs.” Its Class D power section keeps the weight down while its preamp gives a more natural sound. 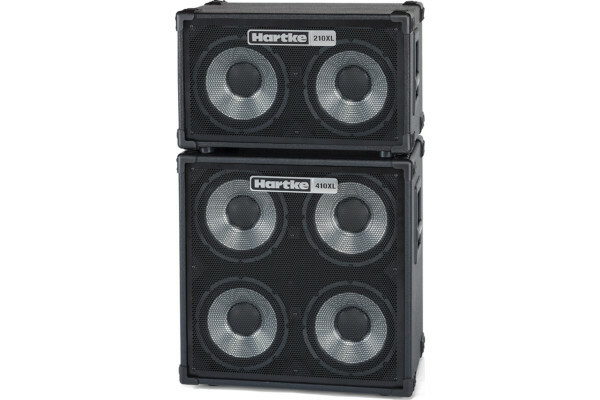 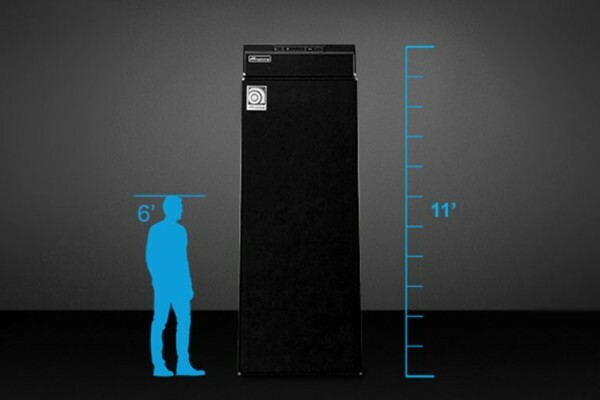 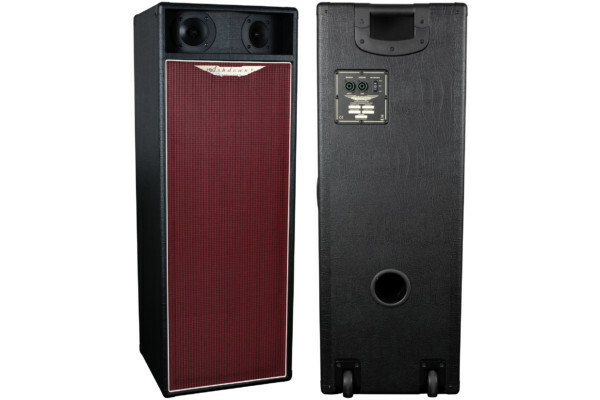 Hartke was at the 2019 Winter NAMM Show to unveil the XL Series V2 bass cabinets, which commemorate 35 years of the business and the original aluminum-cone cabinet that was hand-built by Larry Hartke. 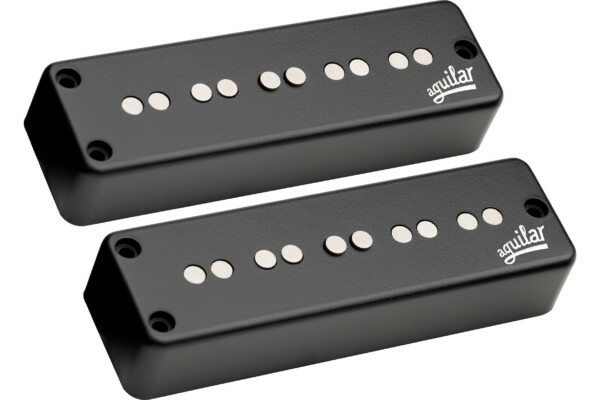 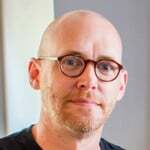 The new version of the XL Series will include two new models and a revamped design. 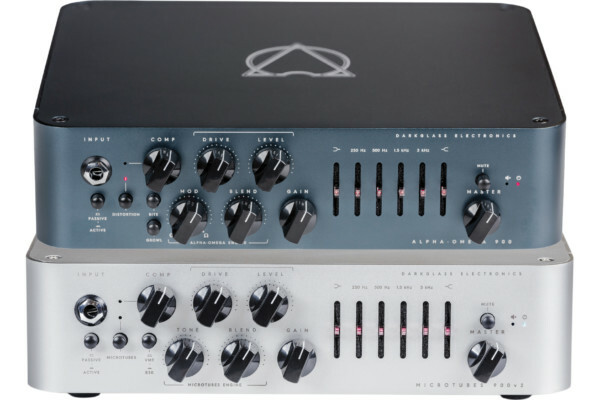 View more Bass Amps from the 2019 NAMM Show. 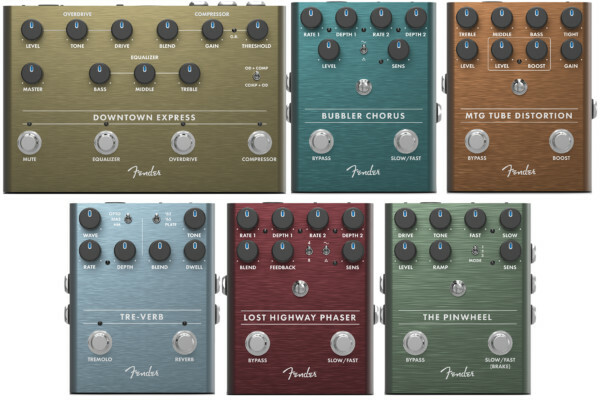 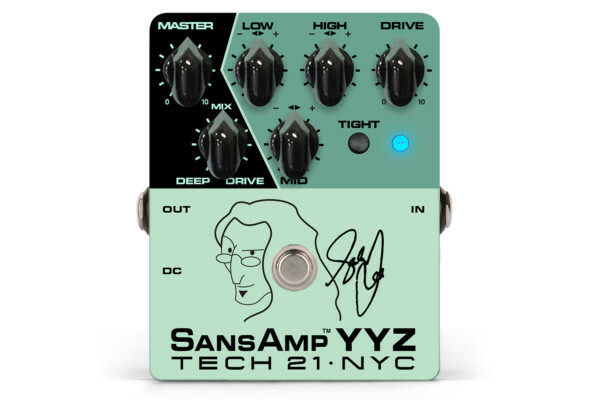 View more Pedals & Effects from the 2019 NAMM Show. 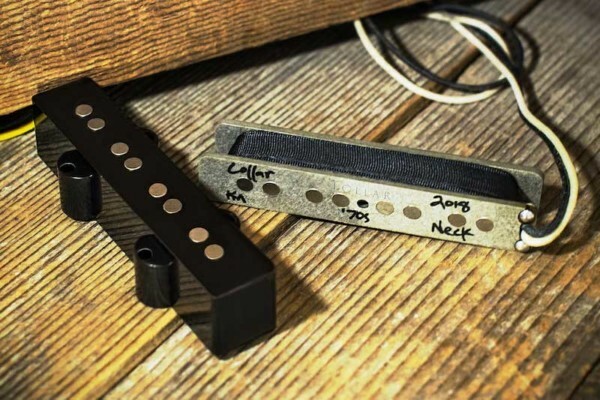 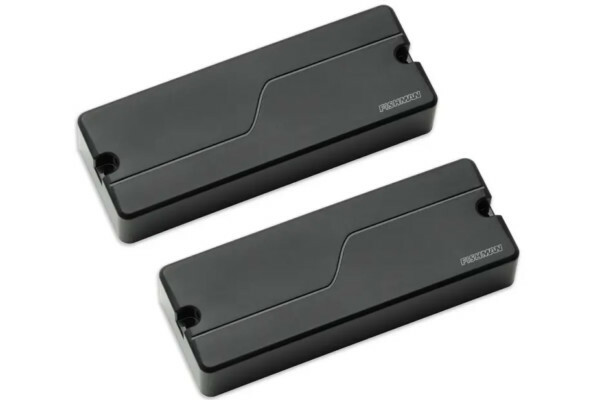 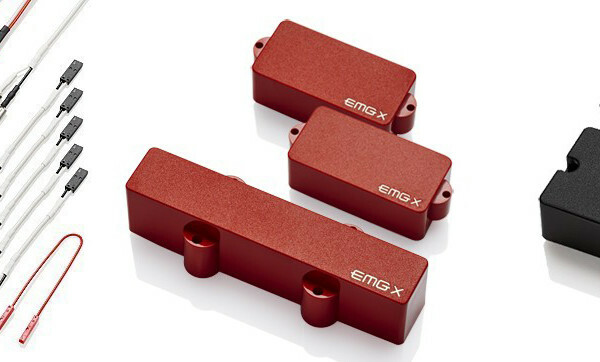 View more Bass Accessories & Pickups from the 2019 NAMM Show. 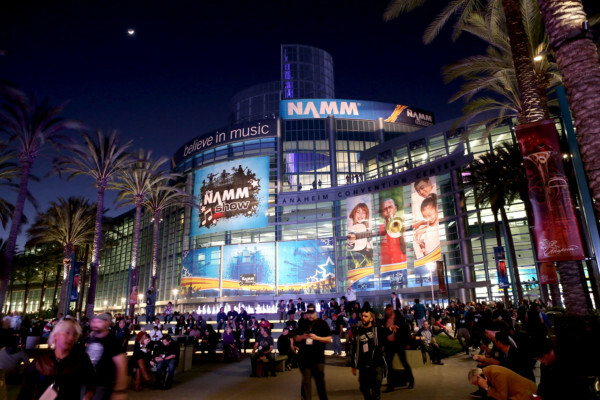 See our complete coverage in the 2019 NAMM Archive.